181 cm / 5 ft 9"
He was born on 30 May 1991 in Istanbul, Turkey. Born and raised in Istanbul. Is an actor and Tv personality. 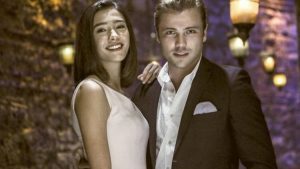 Especially in the Muhteşem Yüzyıl series, as a Şehzade Cihangir started to make his way to the forefront with his character. Since he childhood, was very interested in music. 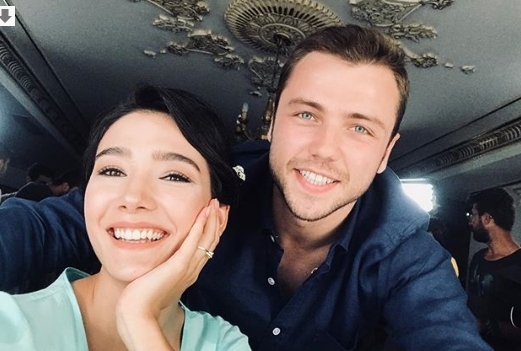 Nowadays, Tolga Sarıtaş acting in the SÖZ , (English: Promise) Tv Series with girlfriend Aybüke Pusat. 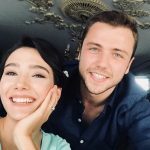 He is dating with 2014 Miss Turkey 3rd. 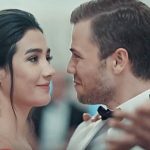 Aybüke Pusat. He has 4 millon followers on instagram.